This 2nd gen(codenamed Sandy Bridge) CPU was released on Q1 of 2012. 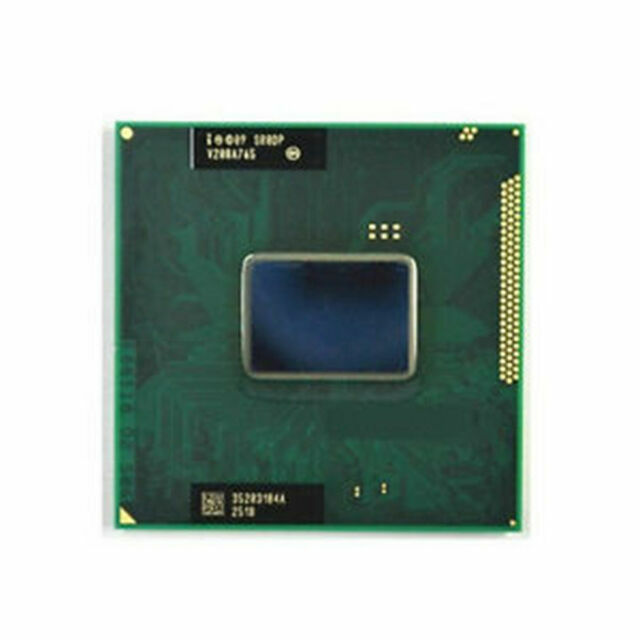 Featuring 2 cores with hyperthreading, it can execute up to 4 threads simultaneously. It scores modestly on benchmarks, so would be worth getting at a reasonable price.